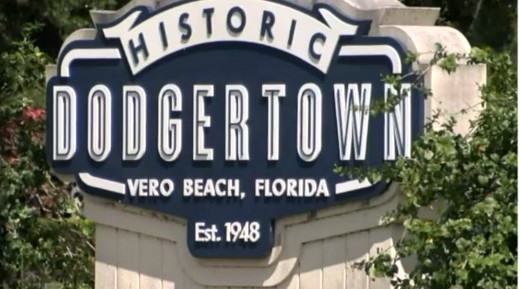 The Vero Beach City Council rejected another offer for the former Dodgertown Golf Course property. Indian River County was attempting to buy the 35-acre property for a second time. The plan was to create two thousand parking spaces as promised in its 10-year lease agreement with major league baseball, which is taking over historic Dodgertown. VERO BEACH, Fla. — The Vero Beach City Council rejected another offer for the former Dodgertown Golf Course property. Indian River County was attempting to buy the 35-acre property for a second time. The plan was to create 2,000 parking spaces as promised in its 10-year lease agreement with Major League Baseball, which is taking over historic Dodgertown.